When you hear Prince Hotel you think luxury right? 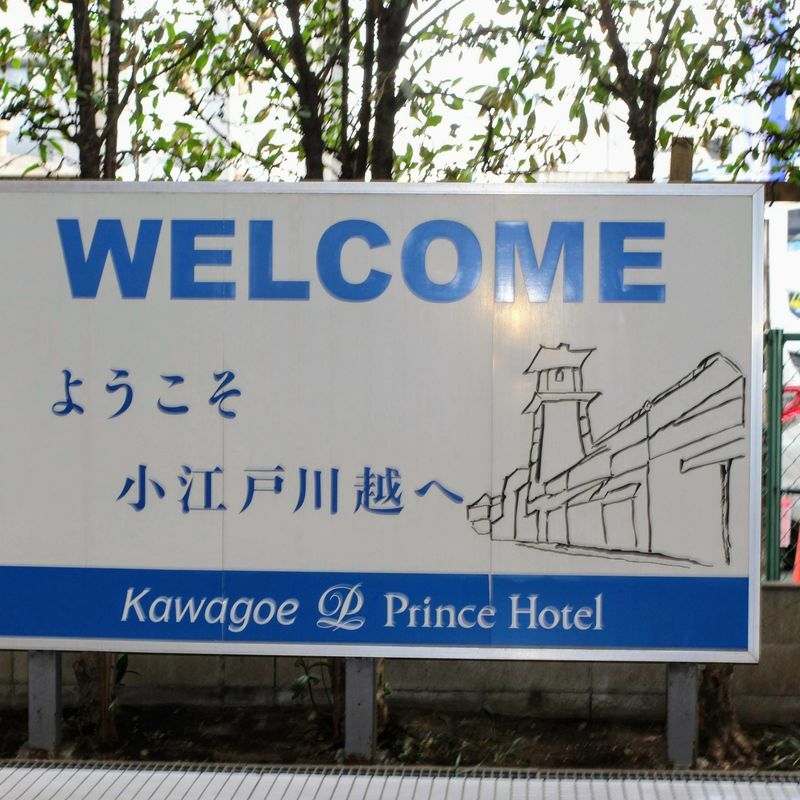 After being in the flagship Prince Hotel in Tokyo and the classy ski resort in Karuizawa, it was what I was expecting anyhow, the first time I walked into Kawagoe Prince Hotel. I knew straight away that this Prince Hotel is not up to the usual standard. The Lobby Lounge in the Kawagoe Prince Hotel is essentially in a corridor not the lobby. And the use the term lounge lightly. With tiled floors and little in the way of partitions to separate it from the corridor, there is nothing lounge like about this disappointing eatery on the first floor of the hotel. Furthermore, the menu is more cafe than lounge. However, the chairs, which don't look much, are actually quite comfortable. We went for Afternoon Tea which was scrumptious, but the decor and ambiance took from the experience. The lounge is located right next to Seibu Shinjuku Line Hon-Kawagoe station. Parking available and you can get your parking validated with a purchase. Children are "welcome", but it is not a suitable location for them. Wheelchair accessible.